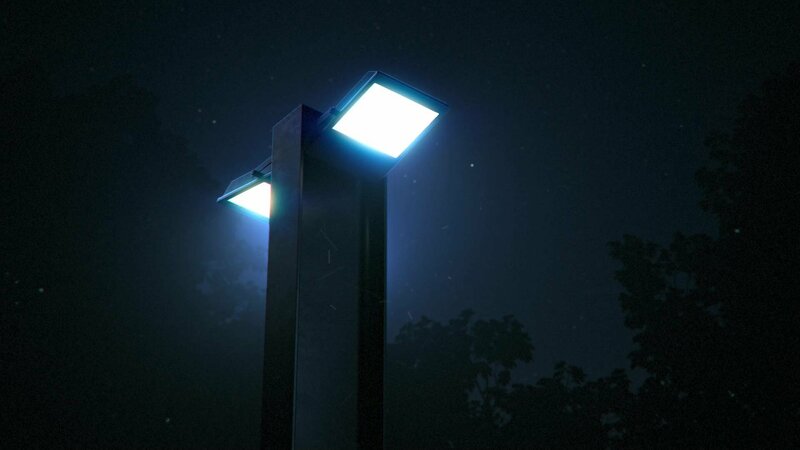 Task: to design an inexpensive street lamp. 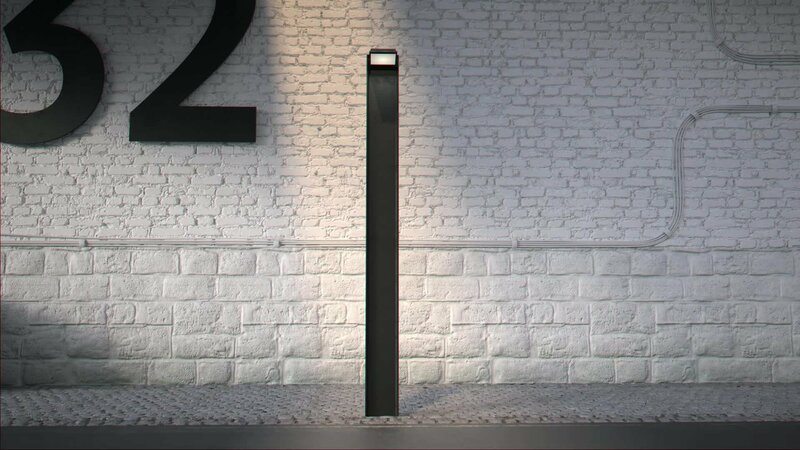 Fonarius is a laconic street lamp that can be installed in modern residential areas, parks and art spaces. The lamp’s soft glow delicately lights up streets and creates a pleasant atmosphere. 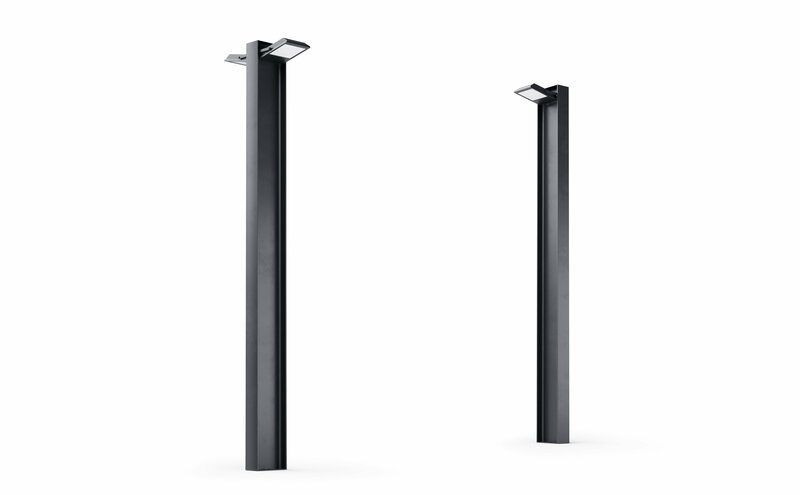 The lamp post is made of I-beam, resulting in exceptionally low production costs.